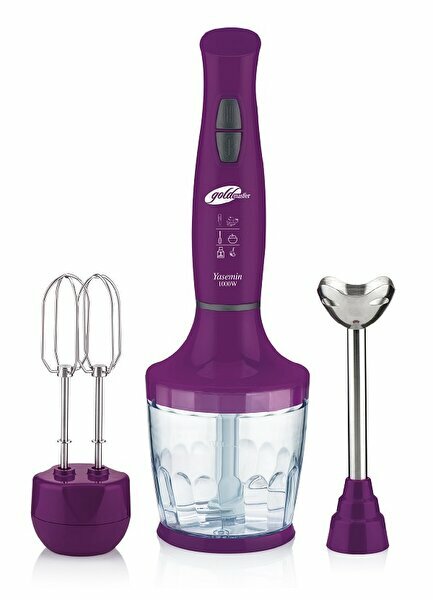 Goldmaster Gm-7240M Yasemin Beige Blender Set includes Blender, Chopper and Mixer. The set is made in Turkey. The set includes 1000W high performance. With the turbo and normal process speed adjustment buttons you can save your time. 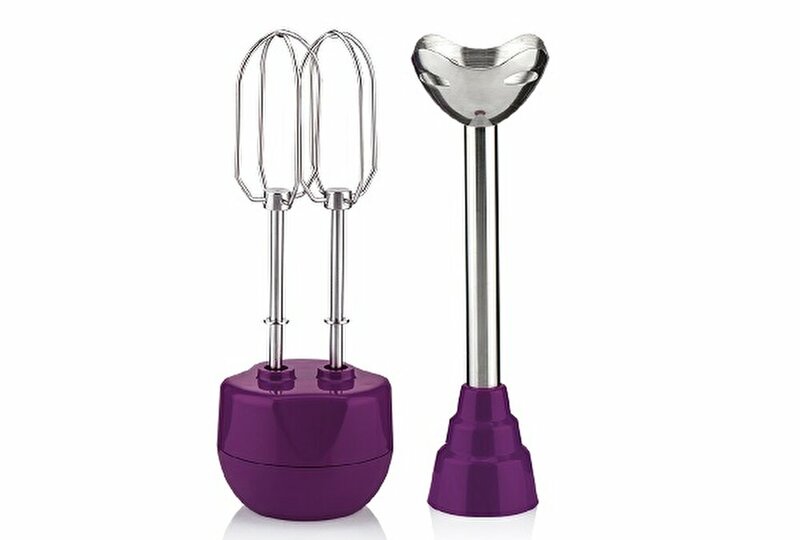 Blender and mixer shaft is made of stainless steel. Non-stop slip mat offers you to chop-up easily.